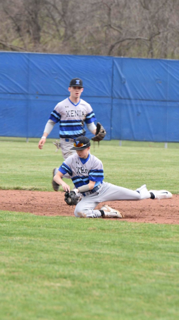 The Xenia Community Schools has once again partnered with Kettering Sports Medicine for the districts sports medicine. 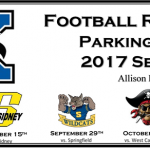 Kettering will provide two certified full-time trainers and a part time strength coach for our athletic programs. 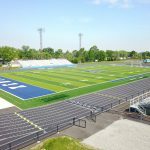 The school district is extremely excited to once again be partnered with Kettering and look forward to the future. 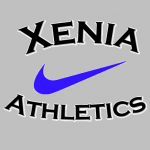 Buccaneers News · Jul 26 Xenia Athletics gear now available online! 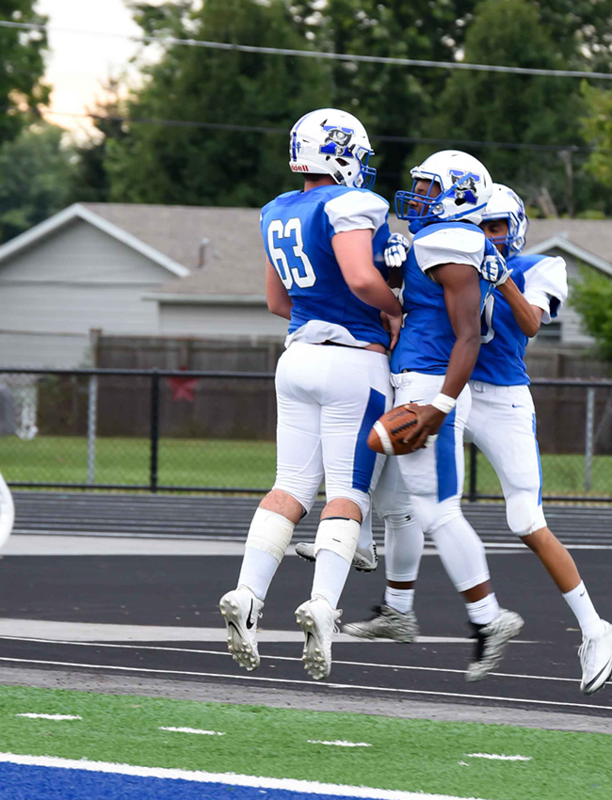 Xenia will host their OHSAA fall mandatory meeting this Thursday 6pm in the high school auditorium. 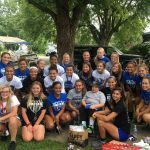 Important information regarding physicals, concussions, Lindsays law, athletic participation fees, sports medicine, and the new athletic website will be discussed.